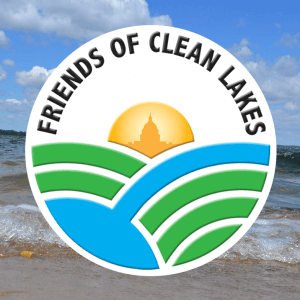 Clean Lakes Alliance is dedicated to improving and protecting our local lakes, rivers, and wetlands. 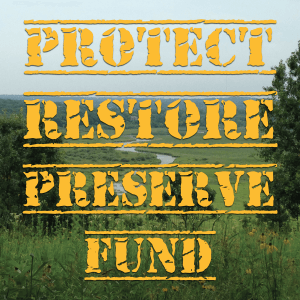 We hope you can support our community effort by choosing how to give below. 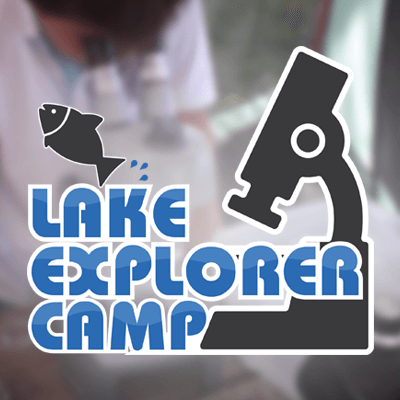 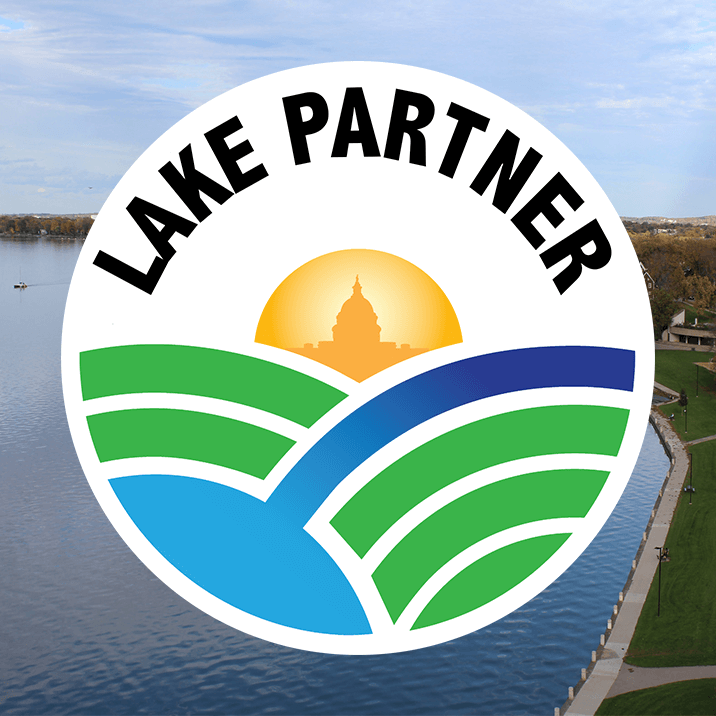 Friends of Clean Lakes is our individual giving program and Lake Partners is our business giving program. 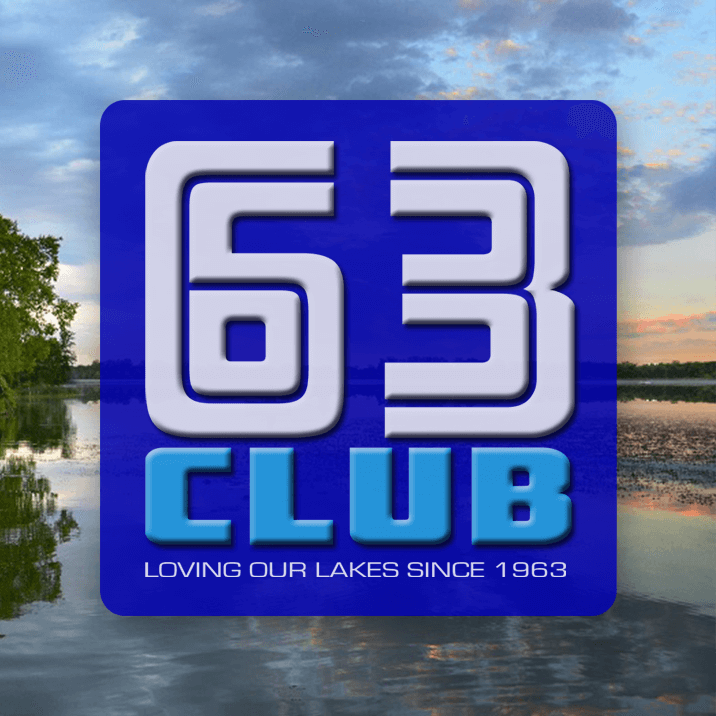 The 63Club recognizes donors who make a monthly recurring donation and the Yahara Society recognizes donors who give $1,000 or more annually. 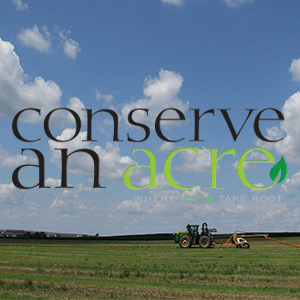 Conserve an Acre, Lake Forecasting Steward, and Lake Buddy support specific programs. 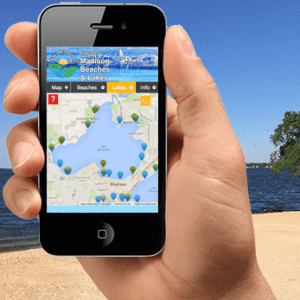 Contact us by phone or at donate@cleanlakesalliance.org and we will provide you with all of the information your broker will need. 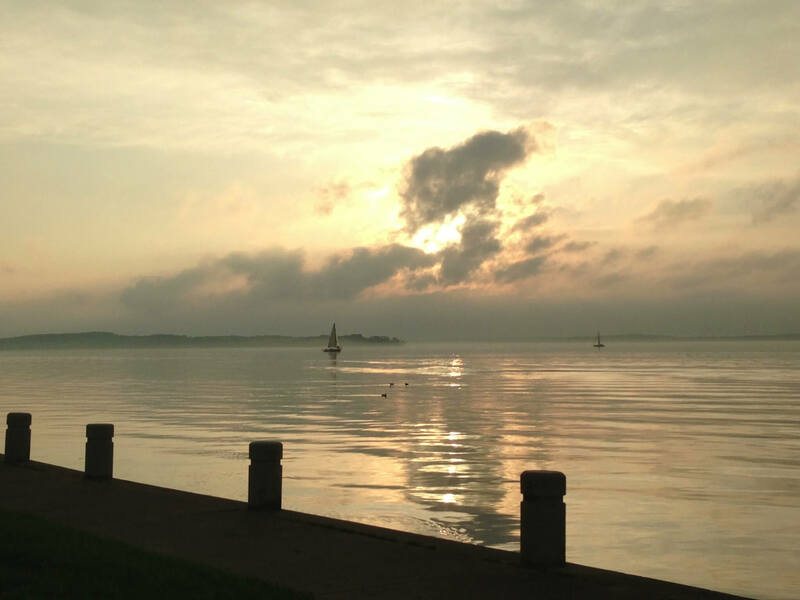 Support Clean Lakes Alliance while you shop by using this link.